Ghost Bath have been, to say the least, a controversial band. This is a little upsetting given how goddamn good they are. 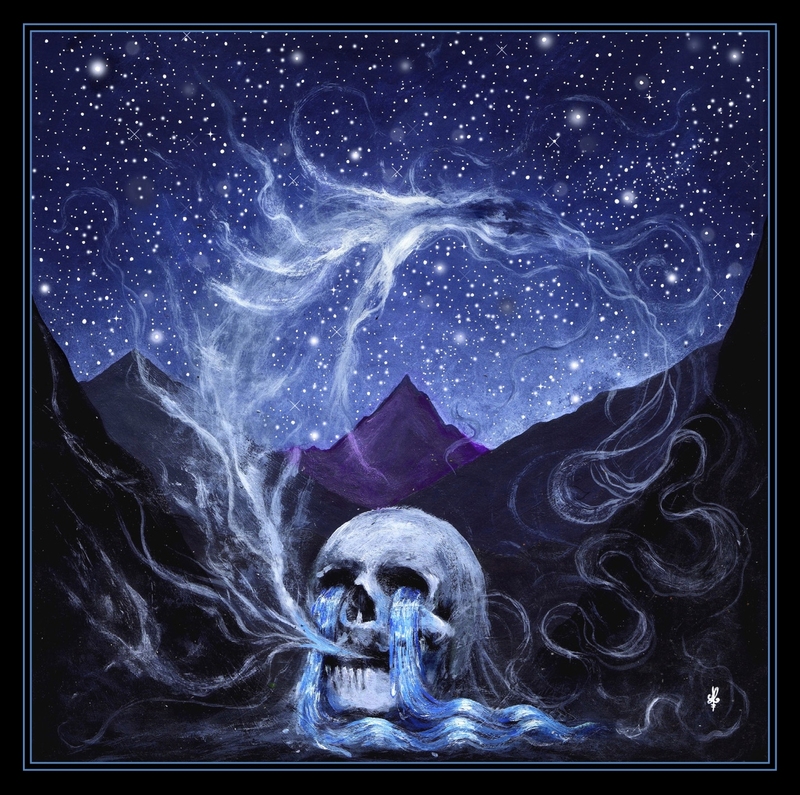 Their latest offering, Starmourner is magical, full of powerful melodies and hinting at black metal majesty of the sort that many of the bands peers have basically ignored for years now. This is a group who emphasize strong songwriting and artistic elegance, going a step beyond even scene pioneers in bands like Deafheaven and using their waves of sonic magick to leave the listener in awe. There is a simple beauty to the songwriting here that you simply can not ignore. Ghost Bath understand not only the concept of great riff writing and lead lines but moreover how these things fit into the context of the post black metal genre. They have been able to create something with Starmourner that stands out as a monolithic statement, blending old school black metal with modern magic that leaves you in utter awe. What I love about Ghost Bath is navigating their influences, you hear everything from Immortal and Mayhem all the way to Summoning, distilled into something transcendent. Starmourner is almost a masterpiece. I'ts a record that can't help but to capture your imagination and which sees the band moving closer to their place in the heavy metal pantheon. While the band certainly does seem to be a bit too on the nose at times it feels like Ghost Bath are gradually going to learn subtlety. They have created something triumphant here that is multilayered and immense, waiting to see if they can hone that down into something even more pure is going to be quite the adventure.